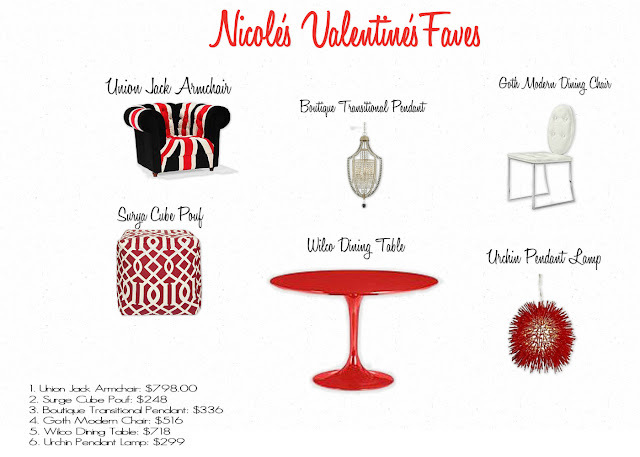 Live Laugh Decorate: Happy Valentine's Day Flash Sale to You! Happy Valentine's Day Flash Sale to You! These Valentine's Day inspired pieces are among the treats you'll find in my little online shop. Starting today til next Tuesday, some of my favorite pieces have been selected by store host ArcadianHome for a flash sale. Ya heard right people, an amazing sale on some amazing pieces. Head on over to see the goodies, add an item or two to your shopping carts and spread the love. Happy shopping and happy almost Valentine's Day. I loooooove everything!!! So cute! will head on over. happy Valentine's day!! Have a wonderful day! All of these are so gorgeous! love that dining table! Happy Valentine's Day! Wow your blog and your work is very beautiful, congratulations and kisses from Spain. follow me and I will follow back? Spied some pieces I love earlier!